From telephone calls – A summary of the call can be created as a conversation item and attached to a thread if desired. Any emails sent from ConversationalCRM. 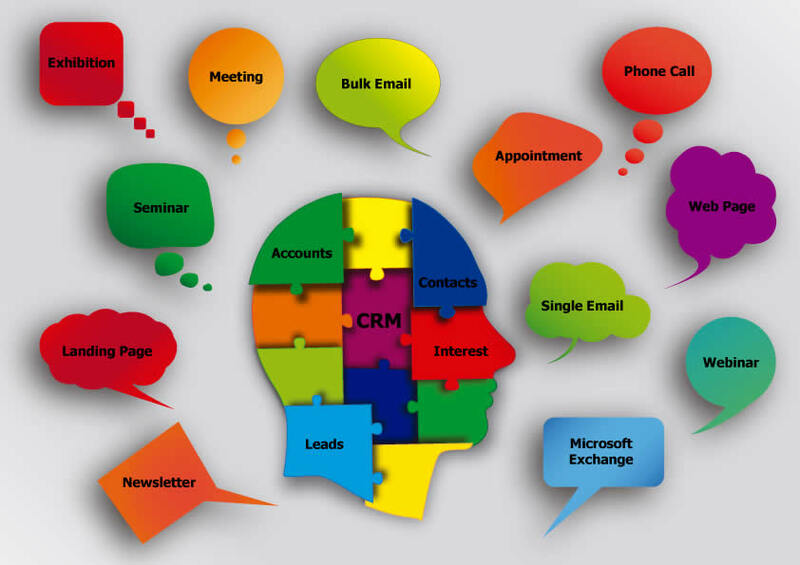 ConversationalCRM integrates with Microsoft Exchange to synchronise incoming and outgoing emails. Conversation Items are stored for any Landing Page Access. We’ve learned some valuable lessons the hard way, you can learn the same lessons the easy way by downloading this paper. Countless research papers have show that CRMs disappoint users and managers alike. We’ve found that much of this is due to lack of a coherent sales and marketing process and the practical difficulties in implementing unless you’ve got very deep pockets. If you’re looking for a CRM or find the one you use lacking you should read this, it will highlight the things you can do to avoid disappointment. An enterprise class, web-delivered CRM at a price SMEs can afford. Full functionality straight “out of the box” (apart from sending bulk emails which requires an additional monthly payment) with minimum setup required. Scaleable to over 100,000 accounts and contacts. 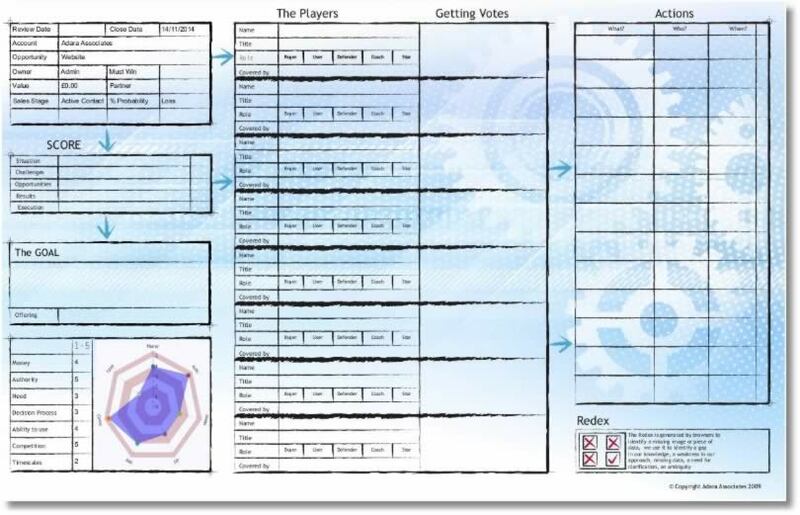 Built-in Sales Methodology, based around 4 planners, Account, Bid, Deal and Initiative. Support for both single one-off deals and recurring agreements, with Product Categories, Products and Packages. 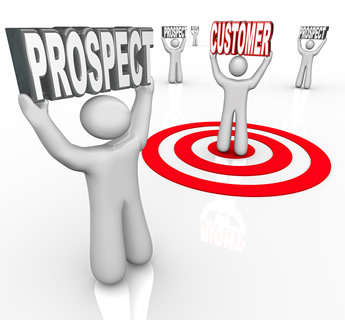 Extensive Sales Reporting including reports of sales against targets, Sales year to date etc. Support for Marketing Information including sending bulk emails, landing pages with userforms and extensive reporting of reads, clicks and non-deliveries. 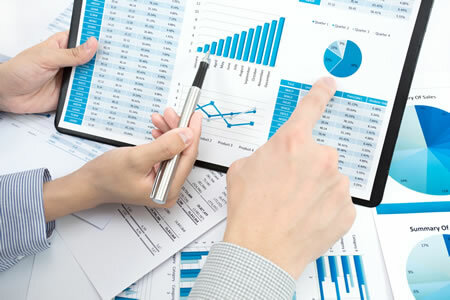 Users can create their own reports and dashboards using the supplied End-User Report Designer and the Dashboard Creator. By integrating ConversationalCRM with our internal systems our sales teams can now access key information, all in one place. 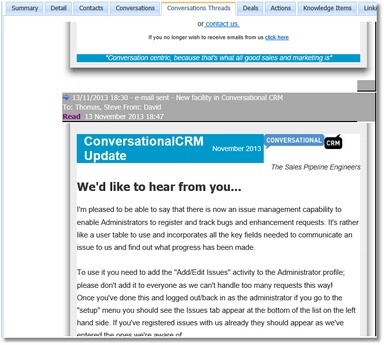 We wanted to take our sales and marketing up a level, the ConversationalCRM has enabled us to do just that. The sales and marketing integration, ease of use, reporting and process support have been a key enabler in our rapid growth from small start-up to SAP Gold VAR. 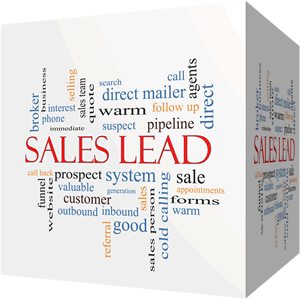 The ConversationalCRM has been designed by sales professionals to provide a methodology and tools that enable a sales team to really deliver.